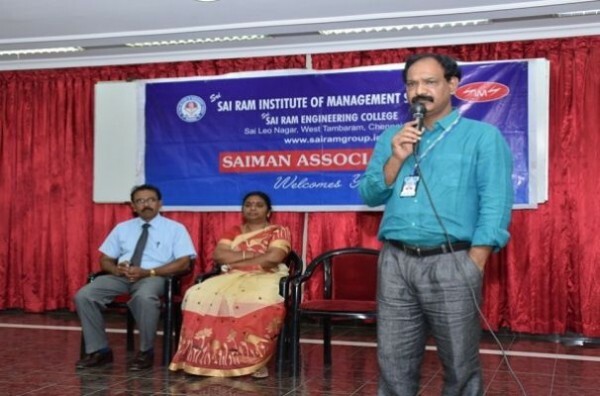 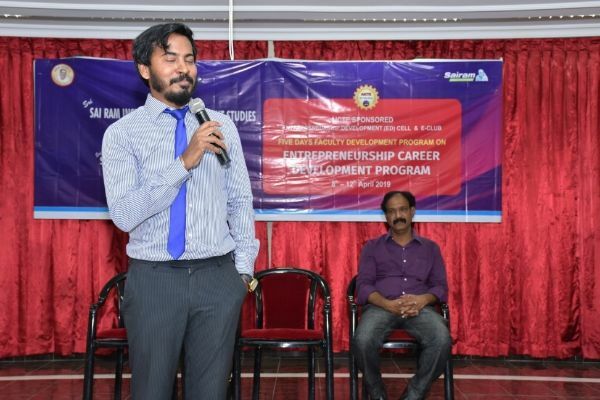 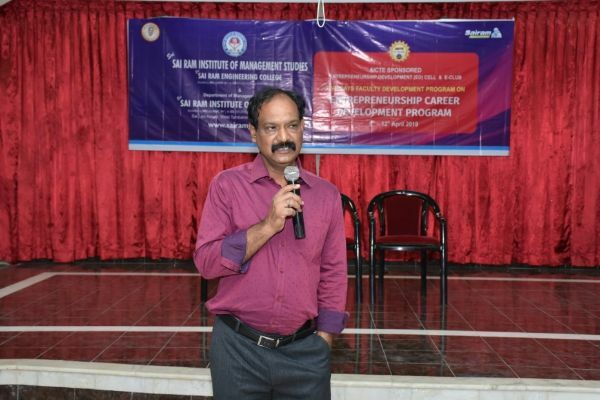 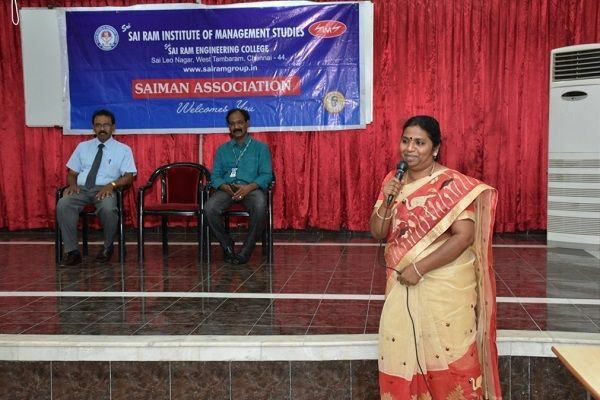 Home » Photo Gallery » Sri Sairam Institute of Management Studies Organaised Entrepreneurship Career Development Program on 8th-12th April in our college campus. 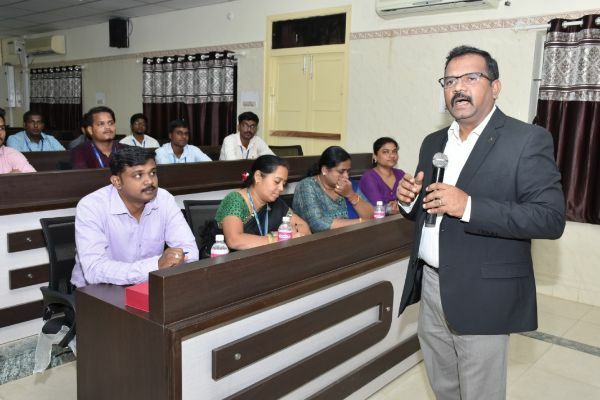 faculty from Eastern University srilanka Attended the FDP. 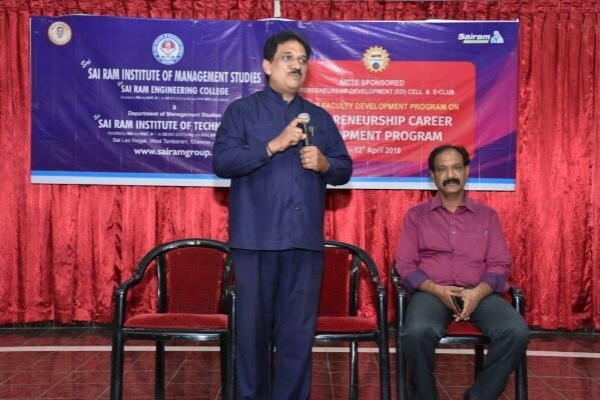 Sri Sairam Institute of Management Studies Organaised Entrepreneurship Career Development Program on 8th-12th April in our college campus. 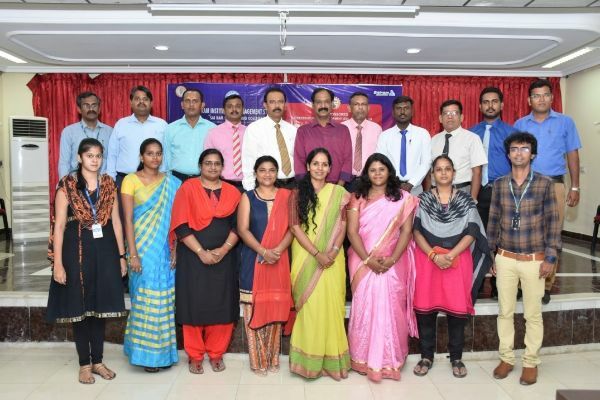 faculty from Eastern University srilanka Attended the FDP.